Research is advancing gene therapy as a possible treatment or eventual cure for genetic diseases that bedevil modern science. Gene therapy was conceived over 20 years ago, and until recently, remained largely in the research lab. But gene therapy products are now beginning to be approved by the U.S. Food and Drug Administration for clinical care. Physician-scientists are intrigued with exploring its possibilities for transforming medical practice. Gene therapy seeks to target faulty genes that are driving disease and either correct or replace them. Imagine your entire genome as an electric master board that controls physical characteristics and bodily functions. A genomic variant would be the burned out fuse causing disease. Gene therapy would target the defective fuse and either replace it or add a new fuse to get the body functioning correctly. Regular readers know that I feel very strongly about exercising regularly. Eat less; move more; live longer is the mantra of this blog. So, I was thrilled to receive a Mayo Clinic Newsletter from Dr. Robert Sheeler, Medical Editor of the Mayo Clinic Health Letter. So many people think about exercise as an adjunct to dieting to lose weight. Wrong. 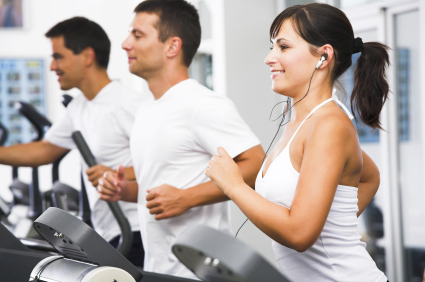 You need to exercise to stay generally healthy and also to maintain a healthy body weight. You don’t stop after you reach your goal weight. Eat less; move more; live longer is the mantra of this blog. Seems that a healthy lifestyle increases the chances of a healthy brain as we age, according to the Mayo Clinic. Eat less; move more; live longer remains the mantra of this blog. So, I was thrilled to read this latest from the Mayo Clinic on High Intensity Interval Training (HIIT). Everyone knows that exercise is good for you, but what type of training helps most, especially when you’re older – say over 65? A Mayo Clinic study says it’s high-intensity aerobic exercise, which can reverse some cellular aspects of aging. The findings appear in Cell Metabolism. Mayo Clinic researchers have uncovered three new agents to add to the emerging repertoire of drugs that aim to delay the onset of aging by targeting senescent cells – cells that contribute to frailty and other age-related conditions. A recent study of human cell cultures shows that the drugs, fisetin and two BCL-XL inhibitors – A1331852 and A1155463 – cleared senescent cells in vitro. Findings appear online in Aging. As regular readers know, I feel strongly about the importance of exercise for everyone, but especially for seniors. In the case of seniors exercise helps to preserve our brain cells and memory besides exercising our muscles. Well, cyber-seniors, rejoice! Now comes a Mayo Clinic study that adds to our positive evidence. Combining mentally stimulating activities, such as using a computer, with moderate exercise decreases your odds of having memory loss more than computer use or exercise alone, a Mayo Clinic study shows. Previous studies have shown that exercising your body and your mind will help your memory but the new study, published in the May 2012 issue of Mayo Clinic Proceedings, reports a synergistic interaction between computer activities and moderate exercise in “protecting” the brain function in people better than 70 years old. Researchers studied 926 people in Olmsted County, Minn., ages 70 to 93, who completed self-reported questionnaires on physical exercise, and computer use within one year prior of the date of interview. Moderate physical exercise was defined as brisk walking, hiking, aerobics, strength training, golfing without a golf cart, swimming, doubles tennis, yoga, martial arts, using exercise machines and weightlifting. Mentally stimulating activities included reading, crafts, computer use, playing games, playing music, group and social and artistic activities and watching less television. Of those activities the study singled out computer use because of its popularity, said study author Yonas E. Geda, M.D., MSc, a physician scientist with Mayo Clinic in Arizona. The study examined exercise, computer use and the relationship to neurological risks such as mild cognitive impairment, Dr. Geda says. Mild cognitive impairment (MCI) is the intermediate stage between normal memory loss that comes with aging and early Alzheimer’s disease. Of the study participants who did not exercise and did not use a computer, 20.1 percent were cognitively normal and 37.6 percent showed signs of mild cognitive impairment. Of the participants who both exercise and use a computer, 36 percent were cognitively normal and 18.3 percent showed signs of MCI. Because I lost an aunt to Alzheimer’s and my mother suffered from dementia very late in her life, I have posted a number of times on these subjects. To explore further check out my Page – Important Facts About Your Brain (and Exercise Benefits). Here are some Alzheimer’s posts: How Does Exercise Benefit the Brain?, Does Exercise Reduce Our Chances of Alzheimer’s? Some Common Meds That Might Interfere With Alzheimer’s Drugs, How To Reduce Your Risks of Alzheimer’s and Dementia, Good Cholesterol News _ Alzheimer’s Study, What Are the Ten Warning Signs of Alzheimer’s? “Almost everyone has experienced moments in life when grief is so intense that words seem inadequate, or the suffering you witness almost makes you avert your gaze,” says Robert Sheeler, M.D. Medical Editor — Mayo Clinic Health Letter. “It can be tempting to physically and emotionally withdraw from painful situations, such as when a friend’s partner dies or your relative faces a terminal illness. You want to guard your own emotions, or you fear being perceived as inappropriate or invading another’s personal space. “While these concerns can be valid, such an approach risks loneliness and isolation for all those involved. Multiple studies have shown that feeling isolated from others has a number of negative health effects, including accelerated aging, depression, cognitive decline and increased risk of heart disease. “The role of companionship under difficult circumstances need not be as complicated as you might think. In fact, it can be as simple as holding a hand. Connecting through touch or just being present in a quiet, mindful way can bridge the divide between individual — and unique — sorrows and provide immeasurable comfort. “Many health care providers intuitively sense that a compassionate touch or presence can help to alleviate pain and discomfort in their patients. A sympathetic hand on the arm can help a person absorb difficult news, or an encouraging pat on the shoulder may provide motivation toward recovery. I would like to interrupt Dr. Sheeler’s words to mention that I have written about the benefits of human touch in the form of hugging as well as companionship. Check out my post What is the value of hugging? and 22 Ways dogs make humans better for more details. Dr. Sheeler continued, “More-formal approaches to incorporating touch into medicine generally fall under the umbrella of complementary therapies that aim to support traditional treatments and improve quality of life. Some touch therapies focus on manipulating soft tissue, others on tuning into your energy. 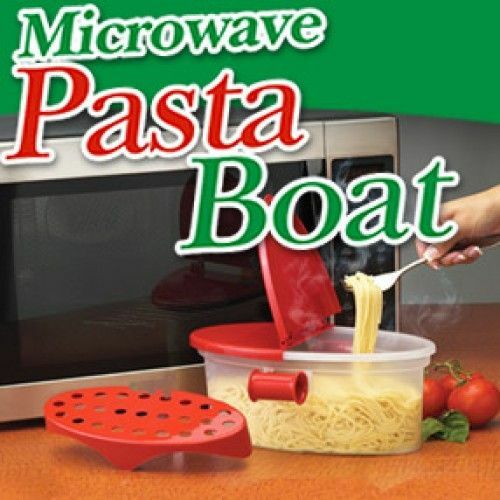 Most help you relax. “Massage therapy, for example, manipulates your muscles, skin and tendons. Almost everyone feels better after a massage. Studies have shown it can reduce anxiety, pain and fatigue. “Reiki, on the other hand, is an energy therapy where the practitioner’s hands are placed on or a few inches above the recipient’s body. Different hand positions are held about two to five minutes until the practitioner feels that the flow of energy has slowed or stopped. Recipients sometimes describe a feeling of warmth and relaxation after a session. Reiki has been used to treat stress, pain and nausea from chemotherapy. “Examples of other touch therapies include reflexology, which focuses on specific parts of the body, deep tissue massage, spinal manipulation and healing (therapeutic) touch. “In an era dominated by virtual communication such as by cellphones, the Internet and wireless technology, it can be even more important to realize the value of being physically close. An arm around the shoulder of a family member or friend in need of comfort can often do more good than an email. “Humans need to be near each other to be mentally, emotionally and physically healthy. The next time you’re tempted to withdraw, try reaching out instead. Since comfort levels with touch vary, you may need to ask for permission first, but offer and give a hug, link arms, sit close. “Life is richer when you share the highs and lows together — words aren’t always necessary. Want more great health information related to this subject? Read more about these types of medical practices and treatments in the Mayo Clinic Book of Alternative Medicine. 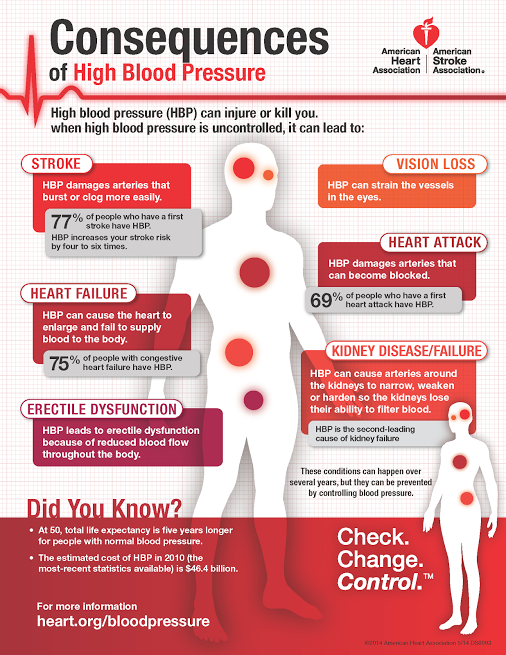 I went to a talk at Northwestern Memorial Hospital on high blood pressure a while back. I wrote the post What is High Blood Pressure then. Some of the points made in the post included: “Normal (blood pressure) BP is 120/80, systolic/diastolic. Prehypertensive is 120-139 over 80-89. 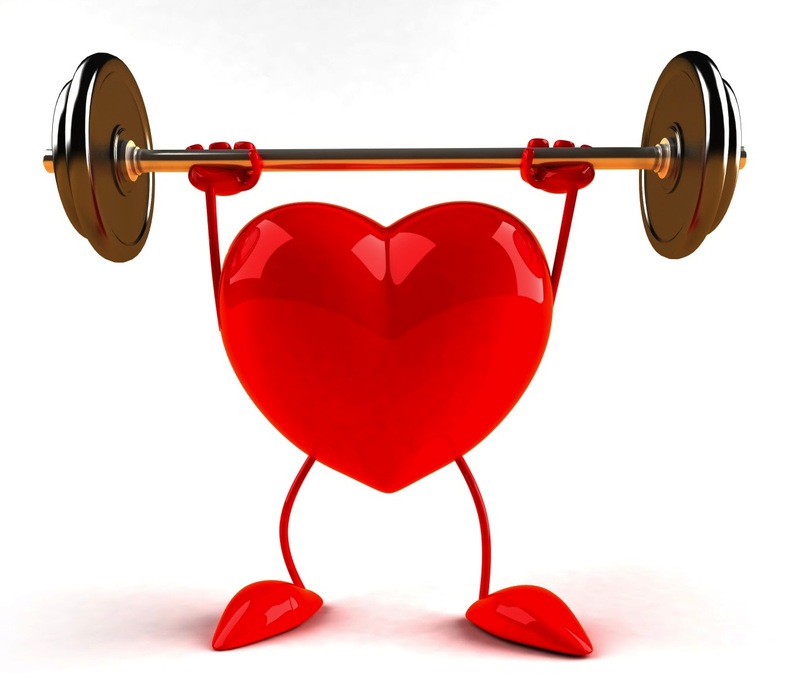 Stage one hypertension is 140-159 over 90 – 99. Stage two hypertension reads 160 -179 over 100 – 109. “Modifiable causes of high BP or hypertension include smoking, obesity, lack of physical activity, dietary salt, alcohol consumption and stress. “Causes of high BP over which we have no control include older age, genetics, family history of high BP, chronic kidney disease and adrenal and thyroid disorders. I hope this has piqued your curiosity about high blood pressure because I have found two dynamite infographics on it that will fill in a lot of details. The first is from the American Heart Association and is very personal and the second from The Centers for Disease Control and Prevention and covers a broad spectrum of high blood pressure in the U.S.
As regular readers know, I suffer from arthritis. Mine is in my hands at the base of each thumb. Because of it, I have difficulty turning a key in a lock, buttoning and unbuttoning clothes and generally using my hands to grasp. So, I am always on the lookout for tips on living with arthritis and dealing with the pain. More than half of us over age 65 suffer from some variety of osteoarthritis. After age 65 more than 75 percent of arthritis sufferers are women. “You can relieve much of the discomfort of arthritis by adopting a healthy lifestyle and using simple self-care techniques,” so says the Mayo Clinic in its book The Mayo Clinic on Healthy Aging. “Control your weight. Excess weight puts added stress on joints in your back, hips, knees and feet. Excess weight can also make joint replacement surgery more difficult. “Develop an exercise program. Appropriate exercie helps keep joints flexible and builds muscle strength. Work with your doctor. “Apply heat, especially before exercising. It will ease your pain, relax painful tense muscles and increase blood flow in the area. “Apply cold for occasional flareups. Cold may dull the sensation of pain the first day or two. It can also decrease muscle spasms. “Wear comfortable shoes that properly support your weight. This is especially important if you have arthritis in your weight-bearing joints or back. “Maintain good posture. Poor posture causes uneven weight distribution and may strain your ligaments and muscles. Walking can improve your posture. “Practice relaxation techniques. Hypnosis, guided imagery, deep breathing and muscle relaxation can all be used to control pain. I recommend checking out the Mayo Clinic book which has tons of useful information on virtually every aspect of aging. For further info on arthritis, the following posts may be helpful: How do I get relief from Arthritis in my hands, Shoulder Arthritis, Diet and exercise for knee Arthritis, Four ways exercise helps with Arthritis – Harvard, How to handle Arthritis through natural healing, Oleda Baker on Arthritis and Alcohol, Is it Okay to exercise with Arthritis? 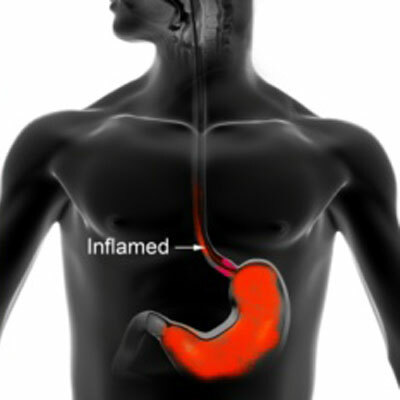 I recently learned that I suffer from heartburn so I was fascinated by these tips from the Mayo Clinic. “Heartburn occurs when stomach acid backs up into your esophagus,” according to Dr. Robert Sheeler, Medical Editor of the Mayo Clinic Health Letter. • Avoid your triggers — Most people have specific foods and beverages that trigger heartburn. 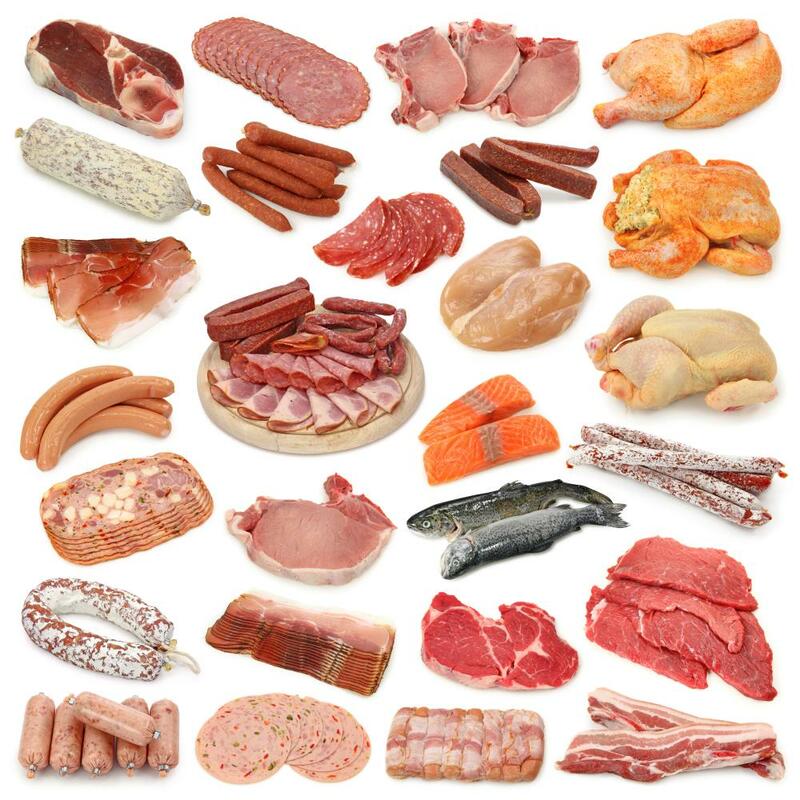 Common offenders are fried or fatty foods, chocolate, mint, alcohol, coffee, carbonated beverages, onions, tomato-based and spicy foods, and citrus foods and juices. • Lose excess weight — Excess pounds put pressure on your abdomen, which crowds your stomach and can cause acid backup. • Avoid tightness at your waist — Reduce pressure on your abdomen by loosening your belt or by not wearing control-top stockings or body-shaping undergarments. • Eat smaller meals — Doing so reduces pressure from the stomach on the lower esophageal sphincter and makes it less likely stomach acid will escape into your esophagus. • Don’t lie down after a meal — Wait two to three hours after a meal before you lie down. If you nap, try doing so in a more upright reclining chair. • Don’t use tobacco — Tobacco interferes with function of the lower esophageal sphincter. • Raise the head of your bed — If you’re bothered by heartburn in the night, elevate the head of your bed 6 to 8 inches using blocks under the legs. Visit the store now to see the latest products from Mayo Clinic doctors, specialists and editorial staff. I practice most of these already on my doctor’s orders recommendation. I am sure they will benefit fellow sufferers. The one partially mentioned was that I can’t eat anything within 1-1/2 hours of going to bed for the night. This one brought immediate relief to me. A popular diet myth is that everyone can benefit from a gluten-free diet. 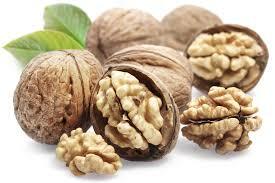 It can give you more energy and is anti-inflammatory. 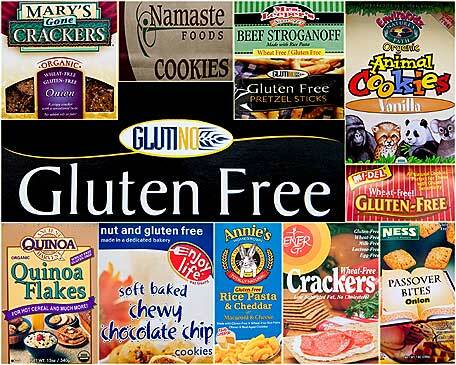 Sales of gluten-free products increased 16 percent in 2010. Celiac disease is an autoimmune condition in which the body can’t digest gluten, a protein found in wheat, rye and barley. Less than two percent of the population suffers from celiac disease. So, the odds are that you don’t. Nonetheless, there are hundreds of Gluten-Free products. If you don’t have a medical reason for following a gluten-free diet, there is no benefit, according to Erin McCarthy, MS, RD, LDN at theCenter for Lifestyle Medicine at Northwestern Memorial Hospital. The Mayo Clinic also pointed out, “People who follow a gluten-free diet may have low levels of certain vitamins and nutrients in their diets. Many grains are enriched with vitamins. Avoiding grains with a gluten-free diet may mean eating fewer of these enriched products. So, if it ain’t broke don’t fix it. A gluten-free diet is very difficult to adhere to and you will likely get no direct benefit from it for your troubles. I don’t write about a lot of books here, but I try to get some of the most useful ones. The Mayo Clinic Book of Home Remedies is just such a book. The idea for the book came from numerous discussions physicians, nurses, health educators, and other health care providers about the questions and concerns they hear most frequently from visitors to Mayo. Or, what are the main reasons people go to a doctor? Their stated goal is to develop a simple resource that could guide health decisions, offer easy remedies to treat many health problems and possibly reduce the need for a visit to a clinic or an emergency room. The book is arranged by each topic alphabetically. Each topic is introduced in a summary that may include signs and symptoms, causes and possible outcomes. Then there is a ‘Home Remedies’ that describes simple actions you can take to help prevent, treat or manage the condition. This may include advice on diet, exercise, a change in behavior or a supplement to relieve signs and symptoms. There is also a ‘Medical Help’ segment that identifies serious signs and symptoms and tells you when you need to contact a doctor or other health care provider and what kind of treatment you might expect. I like the scope of their coverage. They give you the symptoms first, tell you what they mean and possibly why they are occurring. They they tell you what to do to remedy the situation. As the writer of this blog, I was gratified to see so many that improving your diet and exercising more actively were part of the remedies. So, what are we talking about here? Topics include but are not limited to: back pain, burns, cold sores, dry skin, dry mouth, ear infection, fatigue, high blood pressure, indigestion, motion sickness nosebleeds, shin splints, snoring, ulcers, to name a few. At this time of year, the Mayo Clinic Book of Home Remedies is a good candidate for that student who is going off to college and will be on his/her own for the first time ever. For the favorite senior aunt or uncle who is transitioning into old age. It is also a super resource for a young family or just a guy or gal on their own who doesn’t feel like running up big medical bills. You can pick it up at Amazon. It sells for the discounted price of $17.13.